Private George Henry Deacon was born in Dry Doddington, the 2nd son of Edward Deacon (a woodman on Earl Brownlow’s estate) and Mary. In 1901 they were living in Village St, Hough. In 1911 the family were in a labourer’s cottage in Hough (Low Road?) and he was 15 and working on a farm. They lived next but one to Ernest Baker’s family and (the other side) 2 doors from the Thomas Armstrong’s house. He then served a 4 year apprenticeship with Mr Hunt in Hough (at the Forge) before getting a job as a journeyman blacksmith with Mr James in Leadenham. George enlisted in Lincoln on 31 Jul 1916 and joined the Army Service Corps as a blacksmith. While at the workshops at Grove Park he passed his trade test. He also served at Sidenham, Catford and Beckenham before sailing for Durban in Feb 1917. He stayed in Durban for a month before sailing to Bombay, then Karachi, finally reaching Basra, Mesopotamia (Modern Iraq) on 22 May 1917. In Mesopotamia he served with Advanced MT (Motor Transport) Workshops and passed another trade test as a blacksmith. 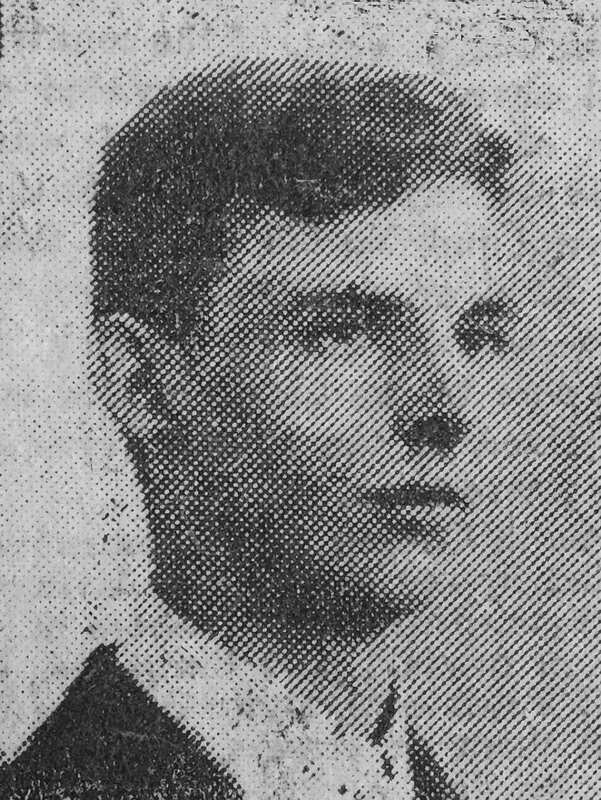 But he died of heatstroke on 16 Jul 1917, age 21. He was buried at Baghdad North Gate War Cemetery. He left a fiance, Mabel.